Classics Today 10/10, Top ten CD of 2008; BBC Music Magazine: Choice of the Month; Gramophone: Editor's Choice. 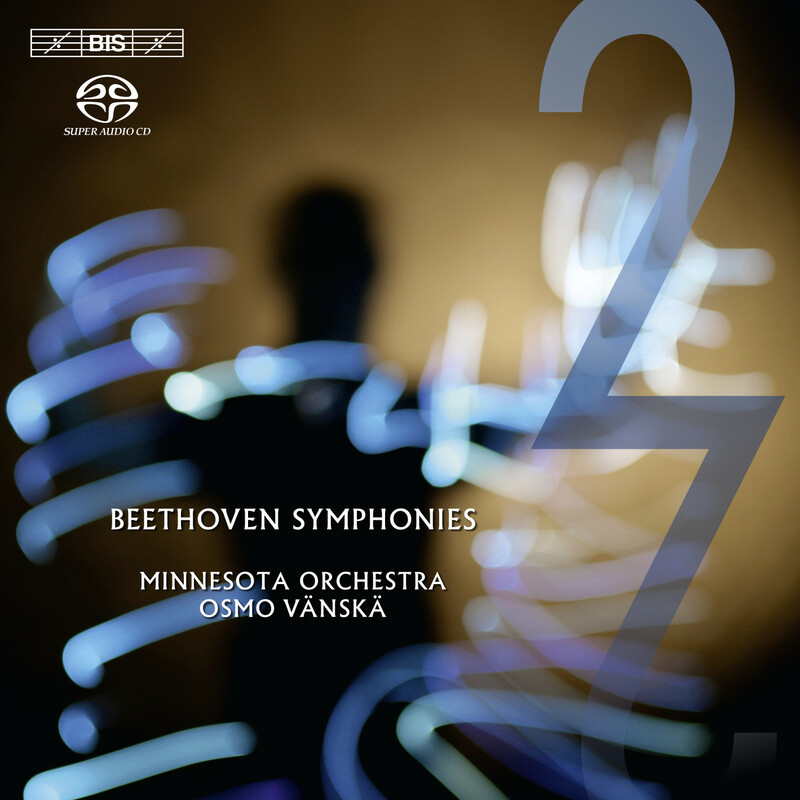 The first instalment in Osmo Vänskä’s and Minnesota Orchestra’s Beethoven cycle was released in December 2004 and was immediately praised for the performances (‘as compelling as any, beautifully realized in every respect’) as well as for the state-of-the-art sound (‘the multichannel illuminates both the music and the performance, and demonstrates what home audio ought to be about’). 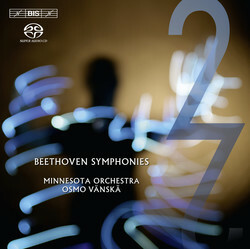 Looking ahead, the reviewer in International Record Review even felt it safe to say that ‘Vänskä's Beethoven looks set to be a front-runner among the historically unprejudiced cycles now available.’ The following discs have if anything strengthened the case for this cycle, including as it does ‘one of the finest performances of the Funeral March ever recorded’, ‘a Pastoral of uncommon beauty’, ‘an Eighth of reference quality’ and a Ninth to ‘rank alongside the finest of any era’. With such forerunners it is not surprising that the present disc, closing the cycle, has been eagerly awaited. The disc opens with Symphony No. 2, completed in 1802 during one of the darkest periods of the composer’s life, as he was struggling to reconcile himself with his encroaching deafness. Under the circumstances, as Beethoven specialist Barry Cooper points out in his liner notes, a striking feature of the work is ‘its thoroughly optimistic character throughout – it is almost as if he was using the symphony as a means of escape.’ Following it is the Seventh Symphony in which the strong rhythmic drive that pervades all four movements has made it a favourite in the concert hall – among its admirers is found Richard Wagner who famously dubbed it ‘the apotheosis of the dance’.